TECHNOLOGY. Common pitfalls and whole of life costs. KERBSIDE STRATEGIES. The benefits of having a well-managed on-street parking supply and how to implement a dynamic pricing regime. ​PRACTICAL USE OF DATA. Using technology to understand who uses your car parking and your patterns of demand. PARKING RATIOS. How are we to introduce changes to match current expectations. IMPROVING CUSTOMER SERVICE. Convenient and easy to access information and payment systems. OPPORTUNITY COST OF CAR PARKING. How to model whether there are better uses for the community or the landlord. PREPARING FOR THE FUTURE. Design and supply to accomodate new vehicle technologies and Maas. A Masterclass differs from other training in that it assumes that delegates have some pre-existing general knowledge and are already working within the industry. It provides access to leading experts in their fields and presents opportunity for greater interaction and learning at a much higher level. It is about elevating the level of knowledge of people within the industry, so that attendees are well informed and can make better decisions. Places are limited and interest has been expressed by parking people in local and state government, university and hospital campuses, the retail sector, transport consultants and developers. View the full course brochure here. 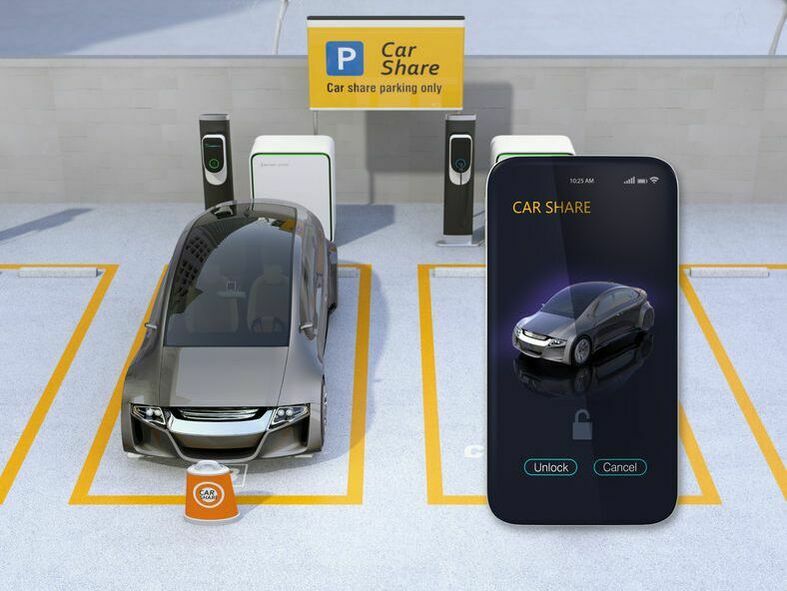 Level5Design Parking Masterclass will provide you with in depth strategies to leverage practical use of data, latest parking technology and understanding parking ratios and cost of parking, assisting you to prepare for the future of Parking in Australia. ​We will be announcing the details of parking masterclasses in other capital cities shortly. To be the first to hear about this, please register your interest here.